Tina Bangel is a Vocal Coach, Singer and Songwriter. One Voice can change the world was created to share inspiring stories from people making a difference in the music industry and in the world today. Incredible Voices who will give you the tools & tips to help you become a performer you will be proud of. Helping you take your lifestyle and music business to the next level. It was wonderful to learn about Cat Thompson's story and what she has been up to. Always busy creating and working toward her vision as an artist, Cat realised at the early start of her career, that having a team she could trust and gain inspiration from was equally important as having good work ethics and persistence in the music business. Cat shares her story about growing up overseas, her early introduction to music, how she developed as a singer and dancer and also how she creates her music videos. 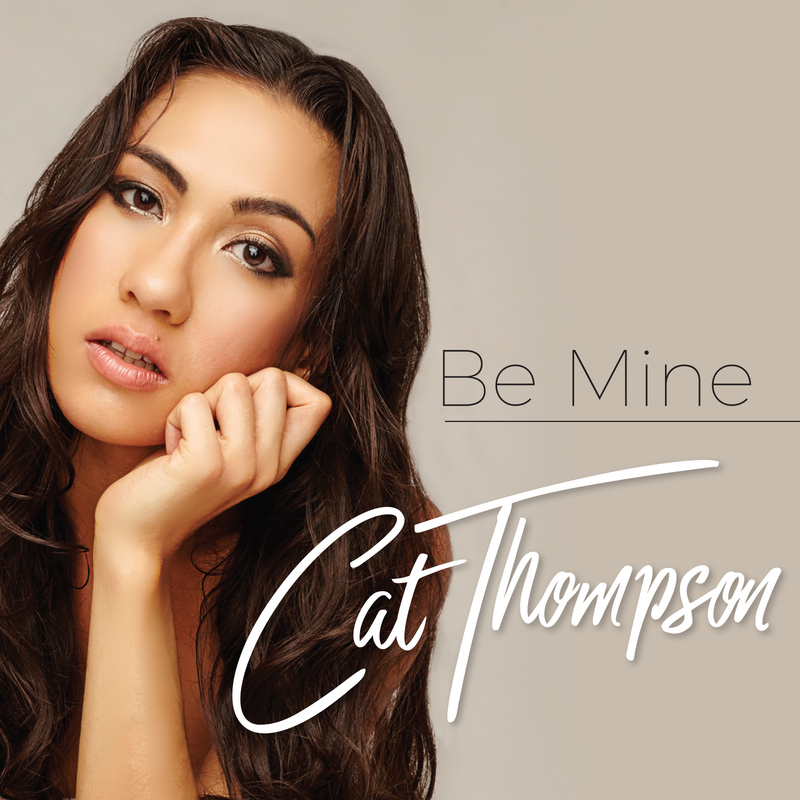 Her positive nature is inspiring and she is currently heavily promoting her new single Be Mine.